You are at:Home»News»Barber MP heard at the House of Commons! 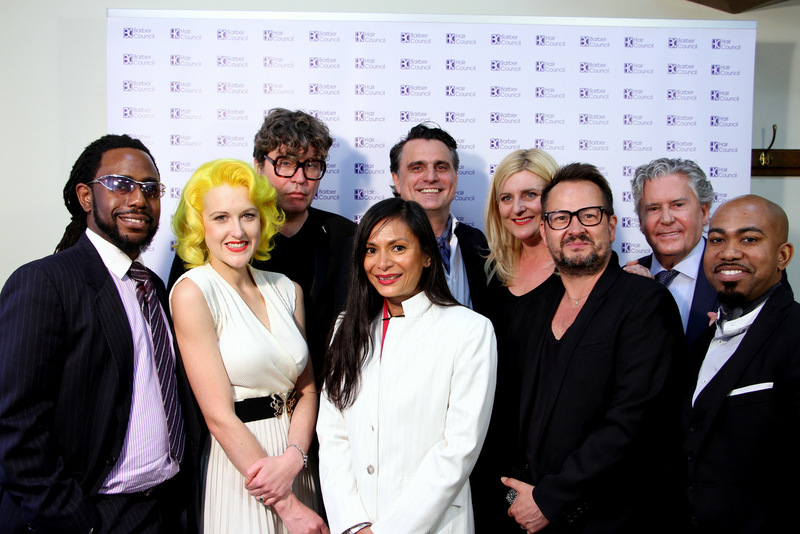 Left to right: MK, Sophia Hilton, Jack Howard, Yesmin O�Brien, Lino Carbosiero MBE, Karine Jackson, Ken Picton, Daniel Galvin OBE and Chris Foster. Barber MP heard at the House of Commons! The Hair Council are thrilled to announce the first ever All Party Parliamentary Group (APPG) meeting on Hair has taken place in the House of Commons. This first meeting saw MPs from across all the main parties meeting together under the chairmanship of Shadow Minister Nia Griffiths MP. Barber John McNally MP from the SNP was elected Vice Chair and has very strong opinions on the need for professionalism throughout the hair industry. Registrar of the Hair Council, Sally Styles, said she was �really happy that this major step towards the UK Government taking the hair industry seriously was finally a reality�. Sally, along with Hair Council Political Director Shirley Davis-Fox MBE and Parliamentary Lobbying specialists Connect Communications, have set up the new APPG to enable important subjects close to the heart of the UK hairdresser or barber to be discussed. Such subjects as minimum wage, apprentices and VAT will be looked at as well as the need to professionalise the whole industry through registration. For all those hairdressers and barbers in the UK who are already registered and supporting the Hair Council, this is a major step forward and they can be proud that it was their support that helped create this new initiative. For everyone else, if you�ve ever thought about becoming registered � surely now is the time to do so.